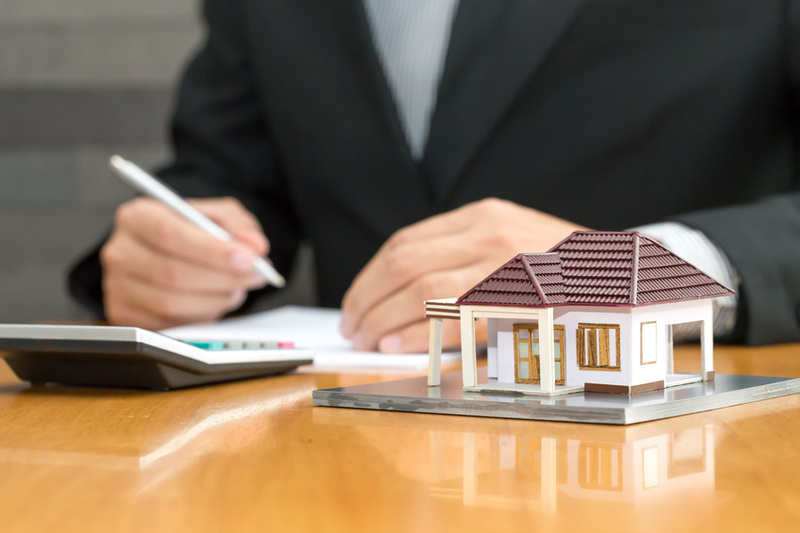 In the last article, a few of the introductory parts of the mortgage process were discussed. You learned what a mortgage is (a home property loan), what you need for approval (credit score/history and debt-to-income ratio), and the type of interest rate options (fixed or adjustable). In this next chapter, you'll learn some of the more involved parts of mortgage loans and what they require. A typical repayment period of a mortgage is either 30 years or 15 years. Generally, a 30-year repayment is the industry standard in the United States and has been for quite some time. Homeowners tend to lean towards 30 because their premiums are lower each month and it isn't as difficult to make payments. However, you end up paying a significant amount in interest since it's accrued annually on your total premium. Fifteen-year options can be great choices because they have lower mortgage rates and allow homeowners to pay off their loan pretty quickly. Although the premiums do tend to be higher compared to a 30-year. You should talk with your lender and see what repayment term options they have -- some might offer 10-year, 20-year, 25-year, or higher options. FHA Loan: FHA loans are mortgages that are backed by the federal government. This means that FHA loan rates might differ from other types of loans, but approval for this loan doesn't depend on your credit as much. If you wanted to get an FHA loan with a down payment of only 3.5%, then your credit score would only have to be 580 or higher. The FHA loan rates and credit standards make it a popular choice for first-time buyers. Conventional Loan: This type of loan, also commonly referred to as a conforming loan, is the traditional mortgage loan type. The loan doesn't exceed the Freddie Mac and Fannie Mae lending limits and conforms to their lending standards. These loans aren't insured, nor guaranteed by the government. VA Loan: A VA loan is a great option for veterans and qualification is determined by the U.S. Department of Veterans Affairs. Since it is backed by Veteran Affairs, this loan doesn't require a down payment and applicants will see many other benefits. When you talk with your lender about your mortgage options, be sure to ask about the different types of repayment options and loans available to you. Consider FHA loan rates versus conventional rates, as well as credit score requirements and down payments. Looking to secure a loan for your mortgage? Have questions about the mortgage process? Give us a call today.